AIS 140 has incorporated the monitoring of driver behaviour in the system as a must because of the above mentioned reasons. The driver behaviour includes various elements such as the environment, the vehicle and the driver itself. Various aspects such as experience, distraction, fatigue, drowsiness, mental condition etc. all have significant impact on the driver behaviour. While the system cannot monitor what is going in the mind of the driver itself but with the modern age communication devices such as cloud and wireless monitoring other physical aspects of driving can be monitored and analysed to comprehend and suggest the best driver behaviour. Improper driver behavior is the main cause of accidents and therefore more and more companies, governments and even private interests are putting in a lot of effort in implementing good diver performance at all times. Various techniques are used to monitor driver conduct on and off road include real time and non rea time techniques. The driver is not only responsible for just driving the vehicle from one place to another it also includes taking full responsibility of the vehicle. AIS 140 includes systems to monitor the vehicle health online which can help the driver take immediate and corrective measures which reduces the off route time for the vehicle. As per AIS140 these drafts include engine speed, oil pressure, air pressure, vehicle speed, and fuel level and controller diagnostics. The system is to be designed as such that it is obtain vehicle contact details and even call and alert the driver and owner so that support and guidance can be provided. Normal behavior: This is when the driver behaves normally and divers with the optimal condition. Follows all the traffic rules, keeps a control on the speed of the vehicle, drives in lanes and is alert at all times. Drunken behavior: driving under the influence of intoxication of alcohol and drugs can be identified with a set of characteristic behavior such as sudden acceleration, no lane driving, no control on speed, closed eyes for about 80% of time and slow reflexes. Fatigue Behavior: Long working hours and other pressures can cause the driver to be fatigues. This can lead to loss in effective driving. A fatigued driver has the same habits as that of a drunk driver but there is not alcohol in driver blood but just lack of sleep and rest. Reckless Behavior: the most dangerous kind of driving. The most common characteristics are high speed drying, high degree of acceleration, putting other traffic at risk and knowingly taking risks. 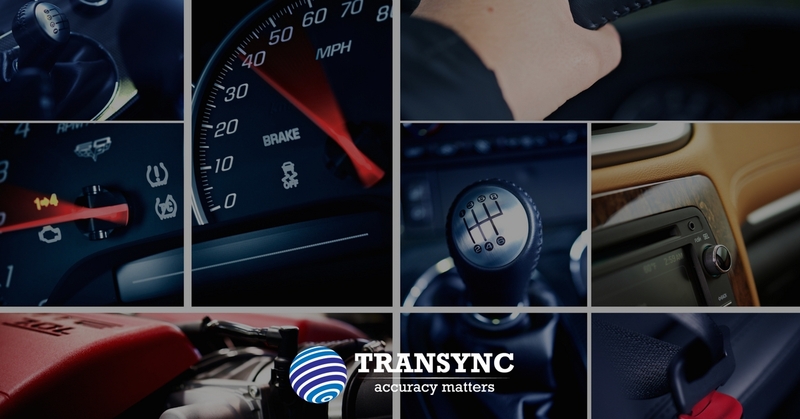 There are three phases of the driver behaviour analysis: Sensing, Reasoning and Application. The three phases use inputs at various levels. The sensing phase includes inputs of the driver behavior from various sources such as sensors, and cameras that are installed in the vehicle. The data is stored in real time and non-real time which can be used later. The reasoning phase includes analyzing the data collected by various sensors at regular intervals. Pattern recognition techniques, statistical calculations and generative models are used to analyse the driver behavior. The results are compiled to improve vehicle design, human- machine interaction, emergency assistance and road designing. Application phase is very important because this includes the use of the above collected data in the best possible way. These applications include driver training and self-coaching, driver assistance systems, energy efficiency and current road conditions. The main aim of AIS 140 standards including driver behavior in its system is to ensure that the roads are safe for everyone at all times using intelligent transportation systems. Having a set model of driver behavior analysis under AIS 140 standards will enable the country predict and recognize driver preferences to provide better adaptive assistance. 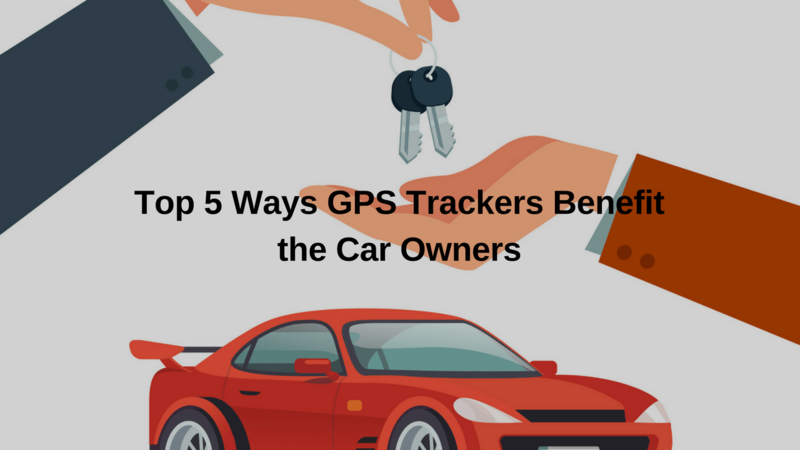 BEST GPS TRACKING – SATELLITE OR PHONE BASED?